In 1998 Wolfgang Priklopil (born 14 May 1962), a former engineer with Siemens, abducted 10-year-old Natascha Kampusch as she was on her way to school. He placed the girl in a 5 sq m (54 sq ft) nuclear bunker under his garage. The bunker was hidden behind a cupboard and was protected by a steel door. It was to be Natascha’s home until 2006. When she was first captured she attempted to raise an alert by throwing bottles at the walls. She spent the first six months of captivity in the garage before Priklopil allowed her into the house. He forced her to sleep in her cell and stay there while he was at work but the rest of the time she had limited freedom in his home. Priklopil encouraged the girl to read and to listen to classical music and documentaries on the radio. Numerous schoolbooks were later found in the garage. Priklopil took her shopping and on a skiing trip in the mountains near Vienna. Eventually he allowed Natascha into the garden without supervision. It was while she was there, cleaning his BMW, on 23 August 2006 that Priklopil received a call on his mobile and Natascha made good her escape. The police were called and the first policewoman to speak to the girl was astonished by her maturity and vocabulary. As compensation for her ordeal, Natascha was given Priklopil’s house. An aide has said that Priklopil beat her regularly “so badly she could hardly walk”. 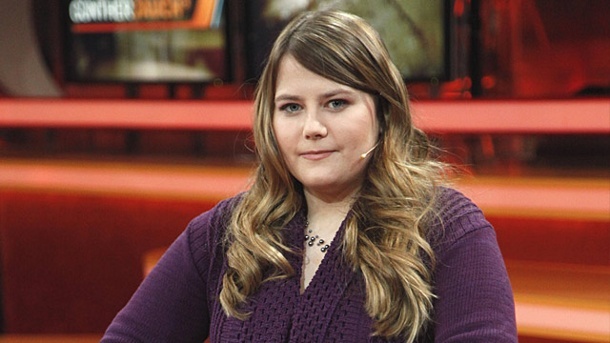 However, Natascha has refused to reveal whether Priklopil sexually abused her. “Everyone always wants to ask intimate questions that are nobody’s business. The intimacy is mine alone.” On 1 June 2008 she began to present her own television chat show. During her time in captivity Natascha grew just 15 cm (6 in) and, when she escaped, she weighed the same as when she was kidnapped.